PL8PIC | Page 138 | Making the world safer one picture at a time. 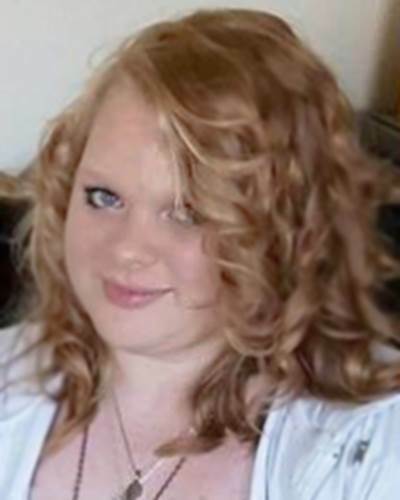 Alyssa Dixon, 16, is #missing from #Denver, #Colorado. SHE MAY BE IN THE COMPANY OF AN ADULT MALE. They may travel to #Texas, #Louisiana, or #Oklahoma. They may be traveling in a silver 2006 Honda Accord with Colorado license plates. 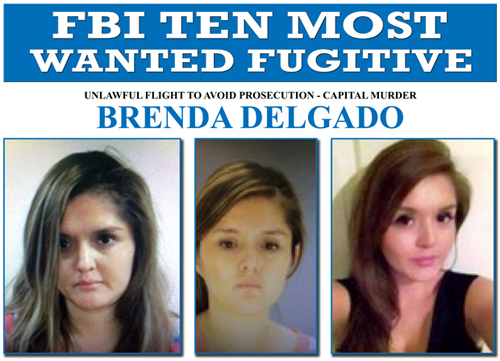 Today, the Federal Bureau of Investigation announced the addition of Brenda Delgado to its Ten Most Wanted Fugitives list. Delgado is being sought for allegedly orchestrating the murder-for-hire of dentist Dr. Kendra Hatcher in Dallas, Texas. Police are desperate to help find 42-year-old Tomas Pivonka. He was last seen around noon on Friday, April 1, 2016 in Manassass, Va. It is believed that Tomas Pivonka left his residence voluntarily and may be in need of assistance. He may be driving a 2006 red Honda S2000 with Virginia license plates. If you have any information, please contact the Prince William County Police Department at (703) 792-6500. Police are searching for 13-year-old Agenette Chaunte Joseph. Agnette was last seen in the 1200 block of Eye Street in Southeast on Friday, April 1, 2016 around 10:30 p.m. Agnette is 5'1" 105 lbs. with brown eyes and shoulder length dreadlocks, and a light complexion. Gracie was last seen on Wednesday, March 16, 2016. She may be with her small Yorkie dog. 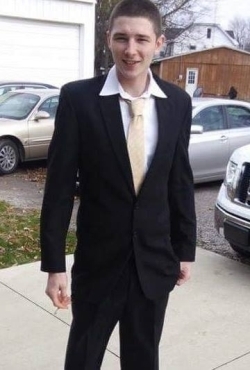 Meade County (Kentucky) police are looking for Josee Johnston, age 17, who was last seen in ‪Brandenburg, Kentucky on Sunday, February 28, 2016. Josee is 5'0", 110 lbs., and has brown hair and brown eyes. If you have seen Josee or have information as to her whereabouts, please call Meade County Sheriff Office at 270-422-4911. Monserrat was last seen on August 21, 2015. She may still be in the local area or she may travel to Glendale, California. Aliases: Jerome Bragg, Stephen Jerome Bragg, Conrad Golden, Conrad Emanuel Golden, Jerome Hilloway, Jerome Nathiel Hilloway, Jerome Holloway, Jerome N. Holloway, Terry E. Jones, Terry E. Jones, Jr., Jerome Morrison, Jerome Nathanie Morrison, "Rome", "Roney." Date(s) of Birth Used: January 5, 1980; January 5, 1978; September 25, 1978; January 5, 1979; February 14, 1980; January 5, 1981 Place of Birth: Washington, D.C. 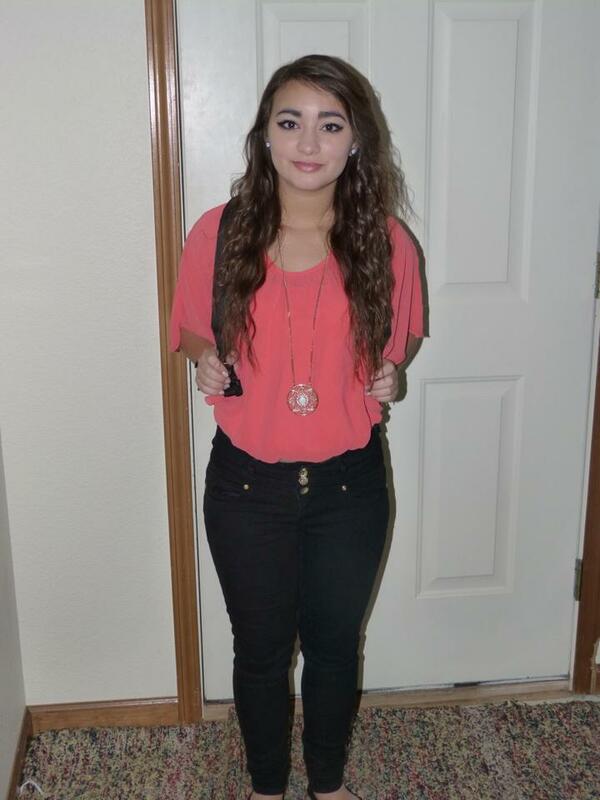 The Colorado Springs Sheriff's Office is looking for 16 year-old Eva Kuecker. Eva was reported missing on March 17, 2016, and was last seen at the Bijou School in Colorado Springs. 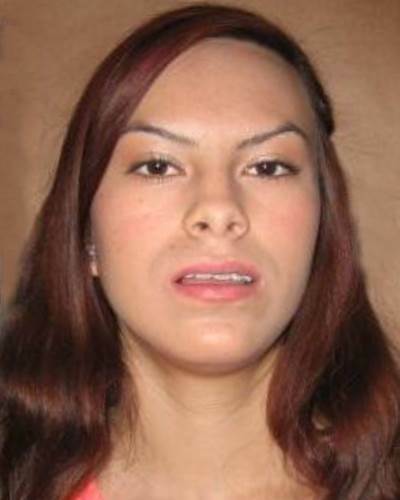 Eva is described as a white female, about 5 feet tall and weighing 120 pounds, with brown hair and brown eyes. Eva was last seen wearing a black and white long sleeve shirt, grey hooded sweatshirt, blue jeans and black and white tennis shoes. Anyone with information on the whereabouts of Eva Kuecker is asked to contact Detective James Vidmar at 719-520-7190 or 719-390-5555. Photo: wjbdradio.com Police are looking for 9-year-old Joseph, "Joey" Whyers of Odin, Illinois. Whyers was last seen in Centralia, Illinois. His vehicle, which is also missing, is a maroon 1994 Ford Taurus sedan. Whyers is described as a white male, 6'4" tall, 175 lbs., with brown hair and green eyes. If you have seen the Joey or his car, please contact the Salem Police at 618-548-2232. PL8PIC app users who see a vehicle similar to Whyers' Ford Taurus are encouraged to take a picture of the license plate.